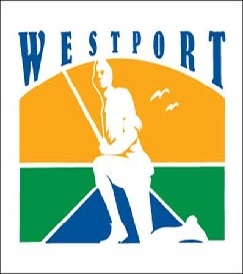 The Town of Westport has developed a new customer service survey for all Land Use Departments including Building, Conservation, Engineering, Planning and Zoning and the Westport Weston Health District. Westport is looking for feedback on peoples’ experience related to the permitting process. The survey is anonymous and will be treated as confidential; however, there will be a section on the survey to provide contact information if a response is requested. Thank you in advance for your cooperation in improving the permit process experience for our users.